Did you know that individuals can see a 100 percent increase in engagement by using hashtags, while brands can see a 50 percent increase. 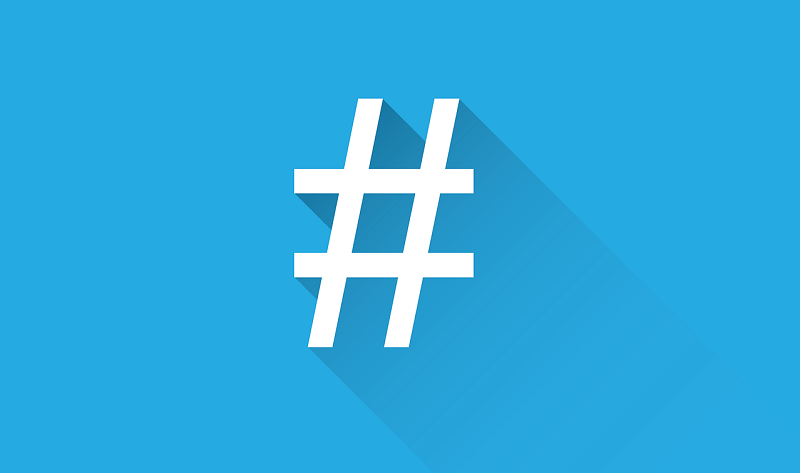 Hashtags can be a great way to engage with followers on social media, to introduce new products or services and gain traction for an event. Thanks to the folks at Surepayroll who have created the infographic below, that breaks down how to use hashtags on 3 major social networking sites – Facebook, Instagram and Twitter, and gives some tips for creating a successful hashtag marketing campaign.